The compactness of the packing should make the water leaks in drops. The impeller and the ring should be renewed if clearance between them grows because of wear. 5. The user should prepare a detail operation manual according to the specific circumstance. Please send me your detailed specification requirement then we will choose the suitable pumps to quote you. 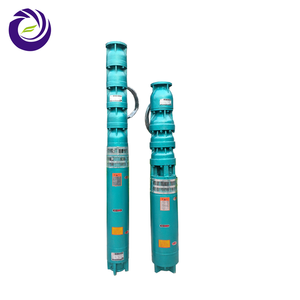 Order: 1pcs, FOB Price: US $ 1,000 - 8,000 / Piece MD(P) China Horizontal Multistage Pump Manufacturer Mid. 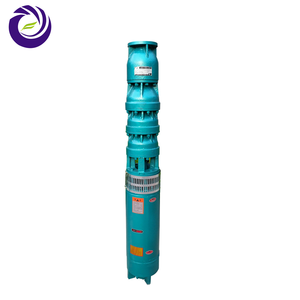 Order: 1pcs, FOB Price: US $1,300 - 5,000 / Piece S Series Horizontal Split Case Pump Split Case Water Pumps Mid. 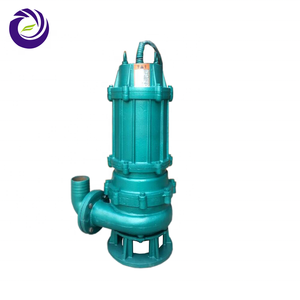 Alibaba.com offers 18,745 mine water pump products. About 76% of these are pumps, 1% are sprayers. A wide variety of mine water pump options are available to you, such as single-stage pump, multistage pump, and diaphragm pump. You can also choose from electric, pneumatic, and hydraulic. As well as from water, air pump, and oil. And whether mine water pump is sewage, submersible, or metering. 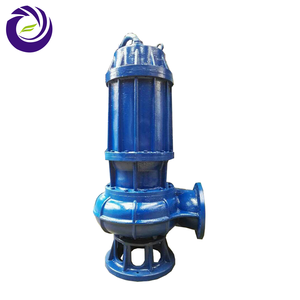 There are 18,657 mine water pump suppliers, mainly located in Asia. The top supplying countries are China (Mainland), Taiwan, and United Kingdom, which supply 99%, 1%, and 1% of mine water pump respectively. 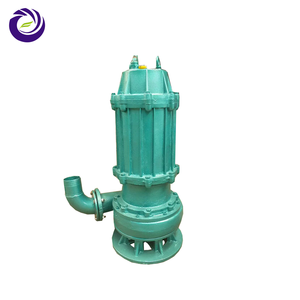 Mine water pump products are most popular in Southeast Asia, Domestic Market, and North America. You can ensure product safety by selecting from certified suppliers, including 9,859 with ISO9001, 2,912 with Other, and 588 with ISO14001 certification.